Once again, the Halifax Crafters Market is around the corner. 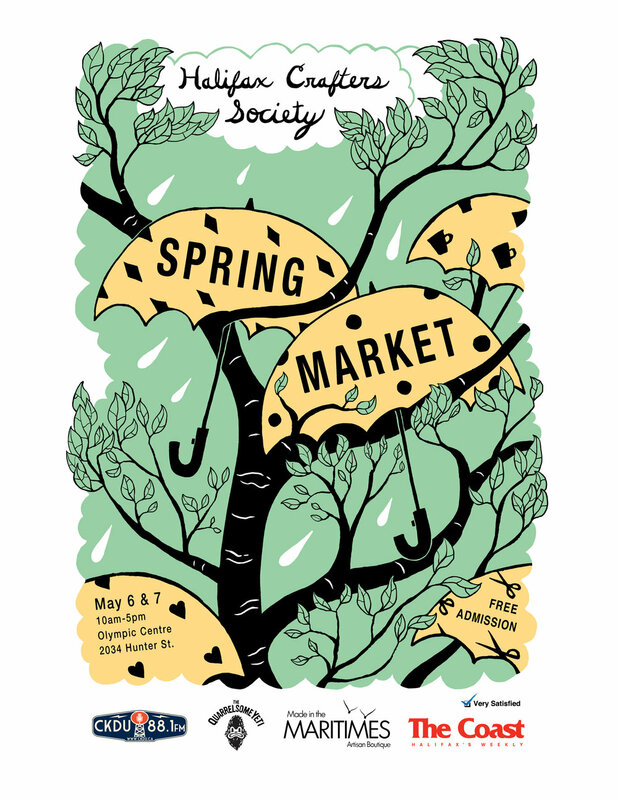 May 6 & 7, 10am-5pm at the Olympic Center at 2034 Hunter Street. Hope I get to see you there! I always have new work with me at markets and shows, so be sure to drop in to see what's up. Here's some playful new earrings that are a celebration of the irregular.